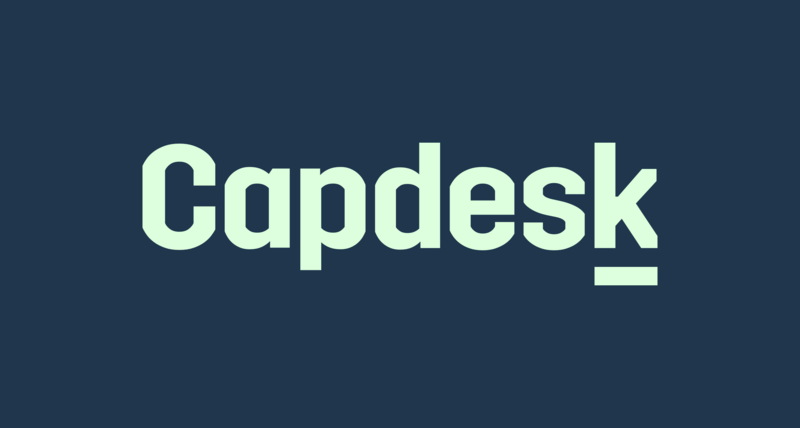 How to work with shares in Capdesk. A companys shares can be issued to both private individuals and companies. be traded between multiple stakeholders and much more. These support articles will teach you how to organise it all in Capdesk.